Pumpkin Fine Cars and Exotics: ONE OWNER & AMAZINGLY ECONOMICAL TO DRIVE!!! 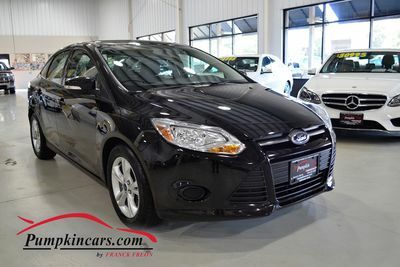 + UPGRADED FEATURES including HEATED SEATS & MORE!!! ONE OWNER & AMAZINGLY ECONOMICAL TO DRIVE!!! 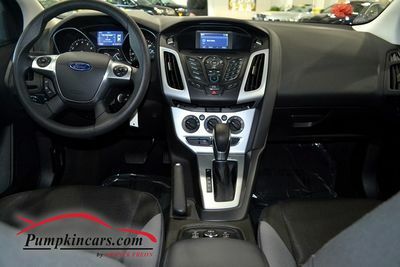 + UPGRADED FEATURES including HEATED SEATS & MORE!!! 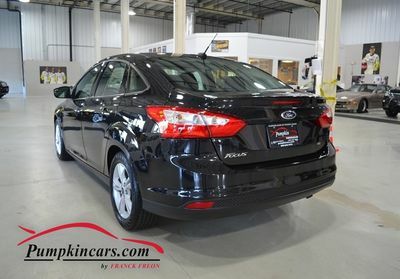 Visit us and test drive this pristine FORD FOCUS today.